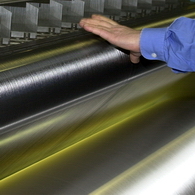 ENKA manufactures viscose filament yarns under its own proprietary technology in a complex manufacturing process. Such yarns consist of multiples of endless single filaments, which are winded on bobbins or beams at the end of the manufacturing process. 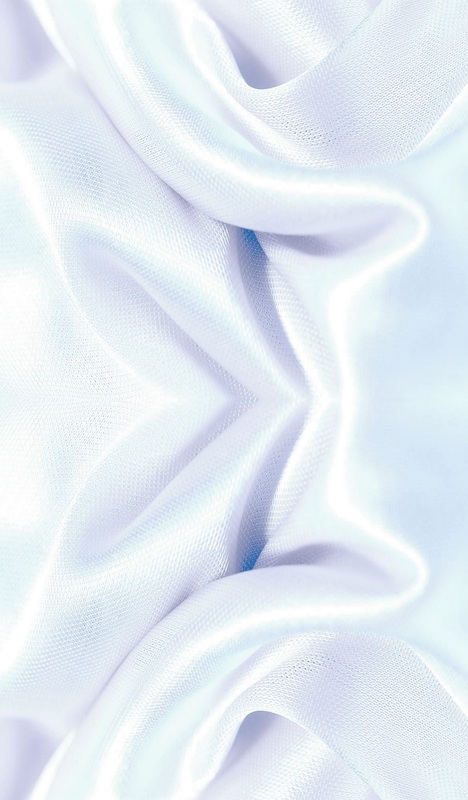 Endless yarns under the trademark ENKA® Viscose are suitable for numerous textile enduses and available in many varieties (denier, number of filaments, cross section and luster). 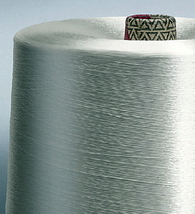 ENKA® Viscose has been selected as „responsible fiber“ according to the Fairtrade Textile Standard by nonprofit organization Fairtrade International. Therefore, ENKA® Viscose can be used in supply chains that are certified entirely under the terms of the Fairtrade Textile Standard.